The first teaser trailer for Marvel’s Inhumans is here. 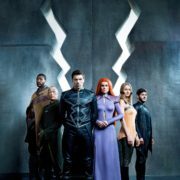 The first official look at Marvel’s Inhumans has been revealed. A new poster for Marvel’s Inhumans TV series has been revealed. 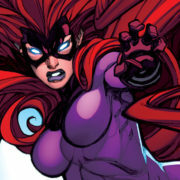 A new synopsis for Marvel’s Inhumans reveals what the Royal Family is doing in Hawaii. 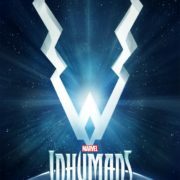 Marvel has revealed a September 1 IMAX release date for The Inhumans. Marvel has announced more additions to their Inhumans cast. 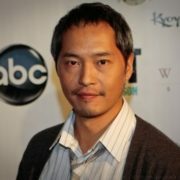 Ken Leung will be playing Karnak in Marvel’s Inhumans project for ABC. 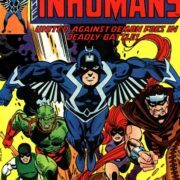 Serinda Swan has joined the cast of Marvel’s Inhumans.